One might think that reading your own writing aloud—to an audience—is a straightforward, even simple thing. In fact, it is not. The writer who taught me that was Charles Dickens. I had known about Dickens’ public readings. They were, apparently, famously superb, and attracted huge audiences. But it was a chance visit to New York City’s famed Morgan Library which taught me how he prepared for such performances. On display was his reading script of A Christmas Carol, a work he often performed. It consisted of a published edition of his book. But here was the revelation: he had altered the written text into a performing text. He took out the “he saids” and “she saids”—because he could differentiate character voices sufficiently with his voice. He cut parts of the expository text where it went on too long. He cut text so as to intensify the action. He added text to help his audience understand what was happening. The key message was this: an audience that LISTENS to text responds differently than an individual READING text. I suspect that most librarians and teachers—and even authors—who read text, even of their own composition, feel duty–bound to respect the text to the ultimate degree, sharing each and every word. Take it from Dickens: that’s not so. How to pitch your voice so as to maximize emotional value. How to pace oneself, not just as a performer, but so an audience can absorb what you are saying. How to alter the voice for different characters. I hasten to say this is all about methodology, not any particular skill. 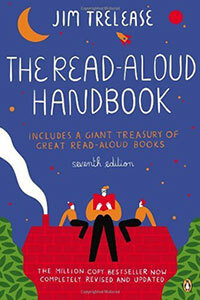 Finally, consult a good reference such as The Read Aloud Handbook by Jim Trelease. Such a guide understands that some books read aloud better than others. I promise that if you consider all of this, and do it, you can fully engage your audience with reading. 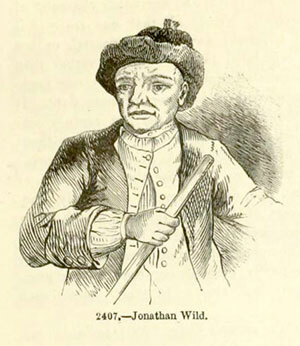 Jonathan Wild (1685-1725) was England’s most notorious crook. Daniel Defoe (Robinson Crusoe) wrote about him, as did Henry Fielding (Tom Jones). It has been suggested that Dickens’ character, Fagan, from Oliver Twist is based on him. Conan Doyle’s Sherlock Holmes’ arch rival, Moriarty, is also said to be modeled on him. In 18th Century England, poverty was extreme, wealth was extreme, and the city of London was growing to monstrous proportions. Hardly a wonder; crime became rampant. The government enacted a series of laws to protect property, collectively known as “The Bloody Codes,” which established draconian penalties for what we might, today, consider relatively minor crimes. Regarding criminal enforcement, England—and London—had no professional police forces. Thieves were to be apprehended by citizens, and brought to magistrates for trial. If convicted, a citizen would be rewarded by large sums of money. No surprise, professional “thief-catchers” came into being. The greatest thief-catcher of all was Jonathan Wild—except Wild employed the thieves. The thieves would give Wild the loot, then Wild would sell the stolen property back to the victim. And/or, if the thief did not please Wild, Wild would turn the thief in, and collect a reward. Wild kept careful ledgers of his activities. If he did not like what you did, he put an X next to your name. Run afoul of him twice, a second X would be put down, and Wild would turn you in. Hence, you would have been double crossed, the origin of the word. It was said that Wild grew immeasurably rich as he controlled most of the crime in England, Scotland and Ireland. 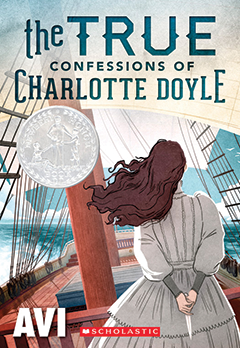 It was as I learned about England’s criminal world, that I created the story of Oliver Cromwell Pitts, a boy who becomes entangled in England’s criminal world and its legal system. Jonathan Wild is part of the story, and makes an appearance but, however important he is to the plot, it’s a small part. Vastly more important is the 18th Century world in which Oliver lives. 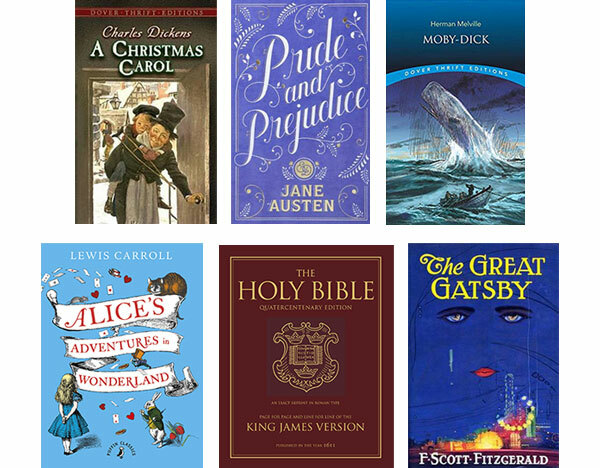 Indeed, part of the book’s style derives from 18th Century fiction, Fielding, Sterne, and others. To write this way gives me—and readers—much fun, because 18th Century writing is playful, sly, satiric—and full of energy. One must be clever to write this way, clever in the sense that one never knows what will happen next. I am constructing a house of many doors—and you, the reader, never know what is behind the next door. As for Wild, he was executed when the government double crossed him. In the curious way of English culture, Wild’s skeleton is on display at the Royal College Hunterian Museum in London. 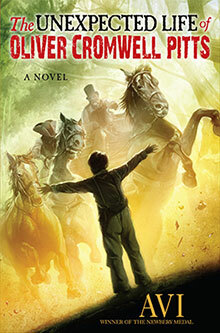 As for The Unexpected Life of Oliver Cromwell Pitts, it’s on display at better book stores everywhere. I suspect the reading public would like to think writers are primarily motivated by a love of writing, the need to express something that is burning in their hearts and souls. No doubt this is true, and perhaps often is true. Long live it. Yet, as per Samuel Johnson, writers who support themselves by writing are often pinched for cash, and when pinched hard enough, will write. 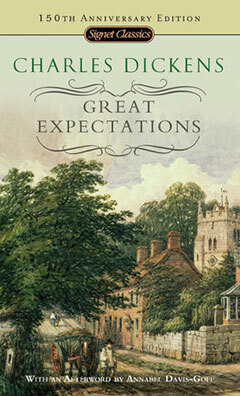 And, let it be noted, as in the case of Great Expectations, the result can be very fine indeed. It may also be suggested that when writing under duress, the writing can be sharper, tighter … better. Now I am not trying to suggest that I am in the same league with Dickens, or that what I did is in any way comparable to Great Expectations. I can say I (like him) found myself in dire financial straits, and needed to do something about it: What I did was write School of the Dead. I was able to think up the story because a year before I had visited a private school in San Francisco. An all-girls’ school—it had been established in an elegant private mansion by a 19th Century woman who believed in education for girls. She gave her home for a school. The school building therefore is quite quirky, keeping as it does, many elements of the old mansion. I was given a tour of the school and recall thinking, this would be a good setting for a ghost story. 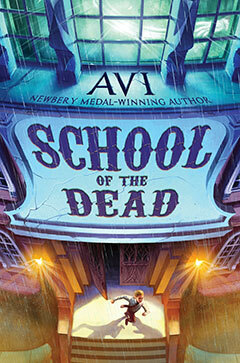 School of the Dead is not about that school I visited. It is about the idea that the school suggested to me. There are lots of surprises in School of the Dead. Ghostly ones. If you have read these notes of mine with any regularity you will have surely noticed that the nineteenth century British writer, Charles Dickens, has had considerable influence on my reading life and writing. I was introduced to him by my mother, who had a multi-volume set of his works on her shelves, and adored his writing, as countless others have. I knew an elderly English professor who read Dickens every night to his wife, night after night, for many, many years. I don’t know when I started to read him, but in one sense of another I have never stopped. 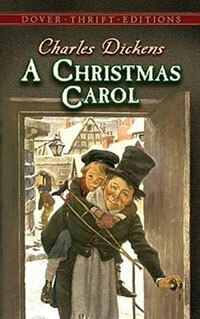 At a minimum, A Christmas Carol is required December reading, and it never fails to move me. Because the Victorians of the day were fascinated by their own society, they wrote voluminous descriptions of their world, trying but generally not succeeding in understanding it. Thus to do research about Victorian London—from the slums (rookeries), to churches, to wealthy homes, to jails—is to have a veritable library in easy reach. What food do you get in prison? How much? I found that. And maps! Wherever my characters go, they tread real ground. 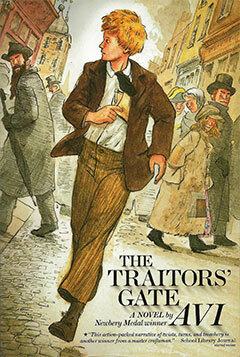 Traitors’ Gate is my attempt to flatter Dickens. And, if you do nothing else, do check out Mr. Snugsbe’s theory of coats. It just might fit you. Over the many years I have given my share (and then some) of speeches, and talks to conferences, and various gatherings. Many writers do this simply because they are asked to do so. It’s part of the pleasure and business of writing, making your work, and yourself known. 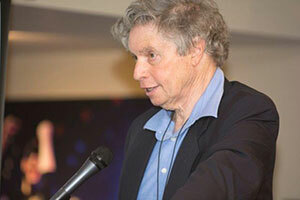 The truth is, the primary subject of such talks is me, as it is for any author. 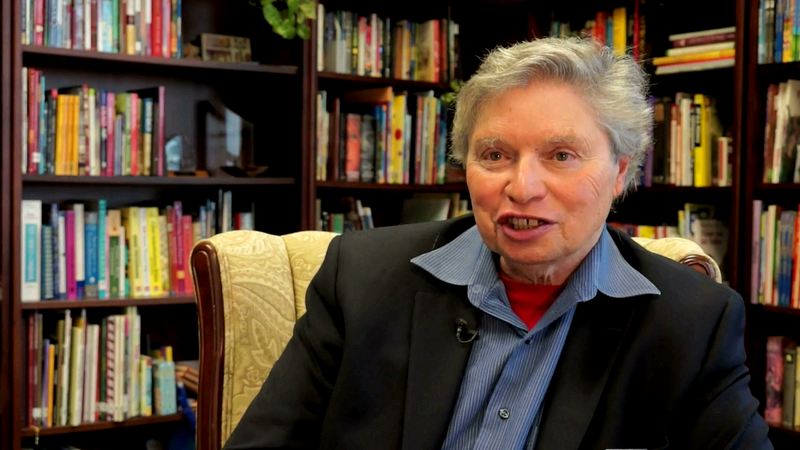 It is what I am asked to talk about, and what people most often want to hear: How you work. Your process, the kind of questions I listed on my May 5th blog post. Over time, however, what I’ve come to much prefer to do—rather than give a formal speech—is to read from my work. I can intersperse these readings to inform folks about some of the things they want to know, but it is the sharing of the work which is most gratifying. That said, when reading text, I don’t read exactly what has been printed. I learned not to do this from Charles Dickens, a famously successful reader of his own work. 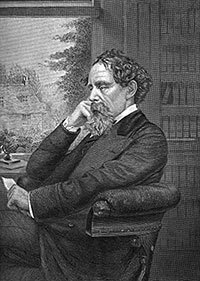 Dickens altered his texts for reading performances. He would subtract and/or add to make them reading texts, which is to say more dramatic, much more fun for the audience. And, me. I have just sent in a new manuscript to my editor. As ever, I fall into a kind of melancholy restlessness, a kind of what-shall-I-ever-do-with-myself-now mood. I have known writers who take vacations at the end of projects. Someone told me how, when done, he always cleaned his house. Another, her desk. Then there was the writer who told me about finally allowing herself to finally finish the wallpapering of the back room. Of course, there are those writers, such just as Trollope or Henry James, who, once having finished a book, set about writing another, with no more than immediately pulling under their hand a clean sheet of paper—or so they claimed. There it is exactly: My crowd of creatures, gone forever into the shadowy world. Dear readers, they are no longer my creatures; they will (I hope) become your friends now. What is shared by all of these creative artists is discipline. 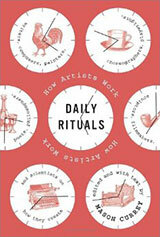 Even when these habits are idiosyncratic, they are regular habits, the daily means for the individuals to get down to work, even though Melville and Thomas Wolfe stood up when writing. If I were teaching a writing course this would be the first book I would have students read. The message: I don’t care how you get to work, just get there. I have been father and stepfather to six young people, all adults now. Their work is far ranging. One is a web designer. Another a doctor. One in the music business. A tax consultant. A marine engineer. But now the youngest has decided to be a journalist, which is to say … a writer. 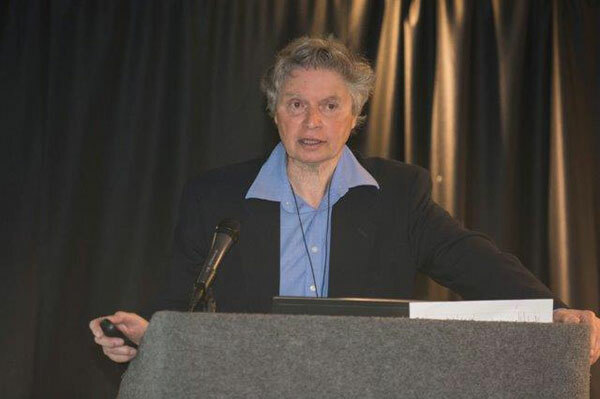 When my doctor daughter talks about medicine, patients, diseases, I understand very little of it, and am astonished how much information she has stored away. And how she cures people. When my music business son and I talk, we like to compare some of the quirky similarities between the music and book industry. You get the idea. Having another writer in the family is different. I never knew about his interest in writing (because he kept it a secret) until he filled out his college application forms and wrote down that he wanted to be a writer. He took pains not to read my books, or if he did, would not talk to me about them, much less tell me had read them. Whereas you might say Charles Dickens is my writer idol, his is Hunter Thompson, perhaps as far from my personality and writing style as he could go. It took a while to grasp his conscious or unconscious motivation: Yes, he wanted to be a writer, but wanted to be so on his own terms, in his own style, in his own niche and way. Maybe I should ask him to write blurbs for my books. We have begun to talk about writing. I work hard not to give advice. 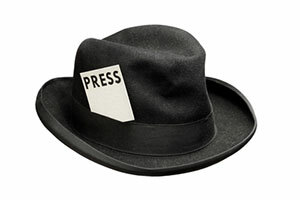 Besides, what do I know about journalism? I am happy to talk about my experiences, a different thing. I can assure you however, it gives me the most pleasure to pick up the phone and call him.